So your child’s Fix might just be on it’s way, or sitting in their lap....right. now. Before you open their Fix (quick, put your scissors down! ), we thought we’d share some helpful tips on how to leave feedback on their Fix and why you should do it (hint: it helps your child’s Fixes get better over time!). See our tips on leaving feedback on your child’s Fix! 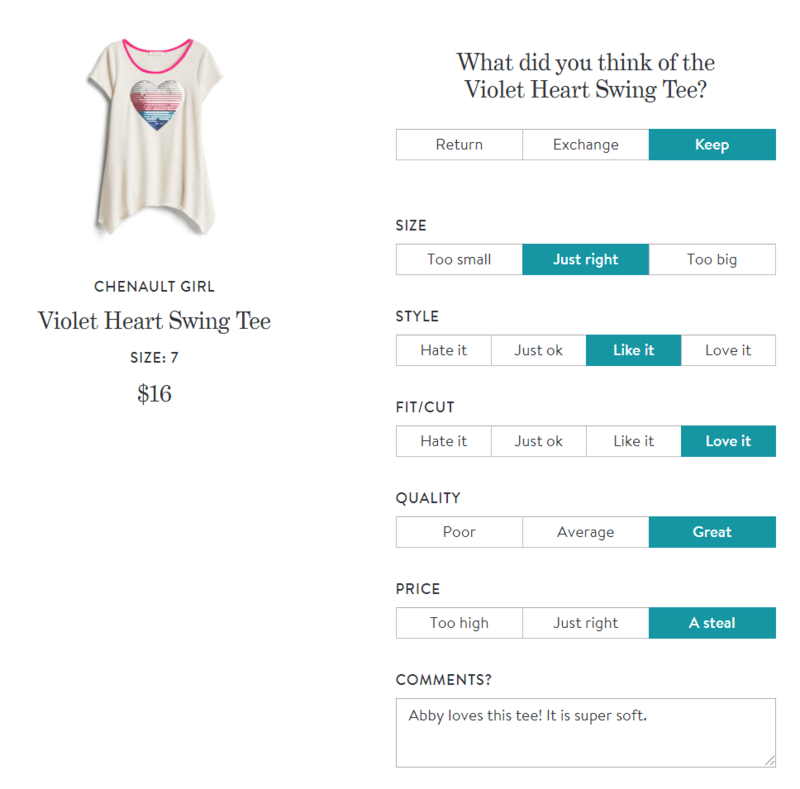 Here at Stitch Fix, we’re all ears when it comes to feedback. When your child’s Fix is styled, their Stylists carefully reads through their Style Profile, your (or their) note to them and feedback from their last Fix. Every little note you leave for them helps them to get to know your child’s personal style, lifestyle and preferences. Sure, you can even tell them what their favorite food is! Here’s where to leave Fix Feedback! 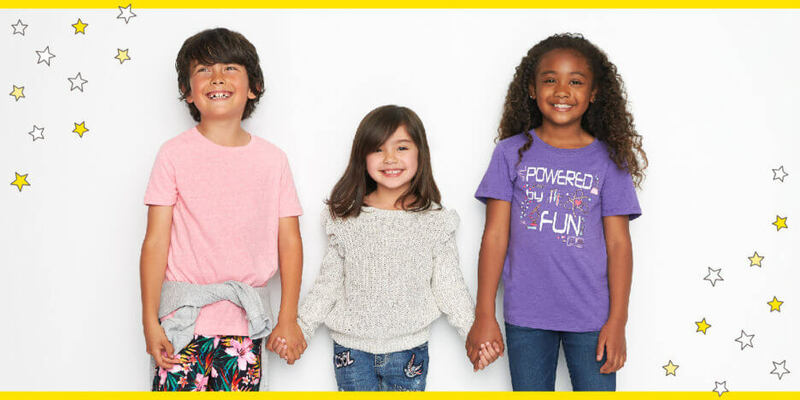 When you first sign up your child for Stitch Fix Kids, we leave a little room at the end of your child’s profile so you can tell us anything about them! Are they going straight from dance class to soccer practice every Tuesday? Are they headed to science camp this summer? Fill us in. Every 3 months. We know that kids sprout up pretty fast, so be sure to give their Style Profile a little sprucing up too! Think of this as the “order form” for your child’s next Fix! This is where you can let us know what your child needs a restock on, what they’ve been wanting in their closet or what you’re hoping to see! Anything that your child might need! New leggings? Jeans? A jacket? Tell us! Anything else you think your child’s Stylist should know! Before every Fix. 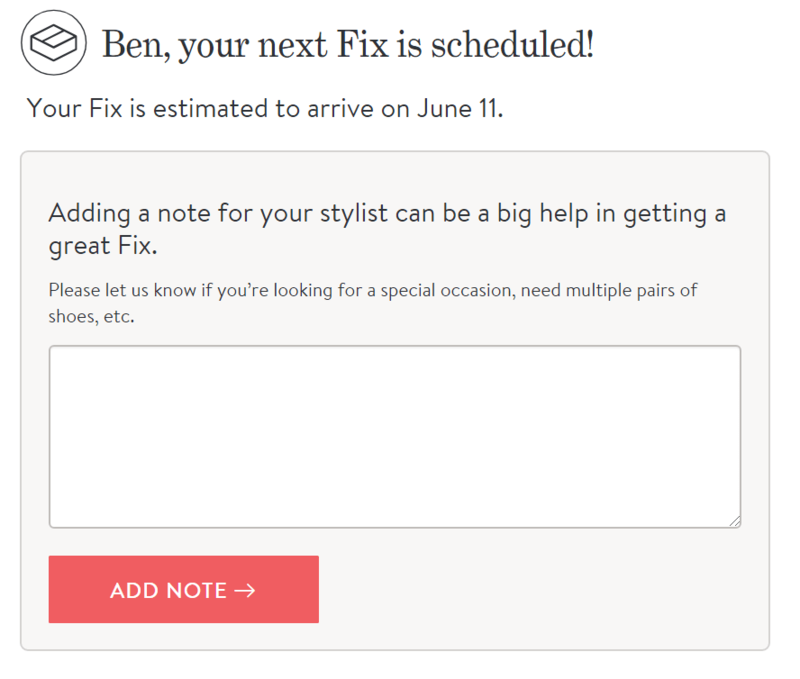 You should update this when you schedule your child’s next Fix or before their Fix is about to be styled. When you check out your child’s Fix, this is the most important time to tell us what they did and didn’t love about their Fix. This is where you can get down with the details on everything that your child just received—so yes, it’s time to break out the scissors now and open up that Fix! Fill out all of the selections for each item that your child receives! Were those leggings too pricey? Let us know! The more we know about your child’s preferences, the better we can nail their next Fix. Comment on style! Does your son only wear dinosaurs, not trucks? Tell us here. Did your daughter love those polka dots? Tell us in the comments. 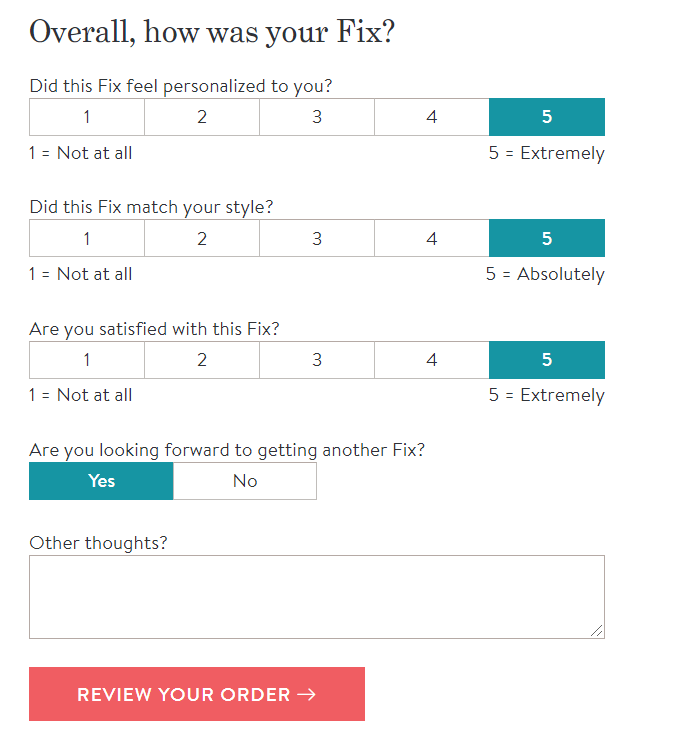 In your overall Fix feedback, tell us how your child liked this Fix. Sit down with them and get specific and tell us how we did! After every Fix. Your Stylist will read through your shipment history to get a better idea of what you need in terms of fit, style & budget.